Never worry about the color of your artwork or logo fading ever again. 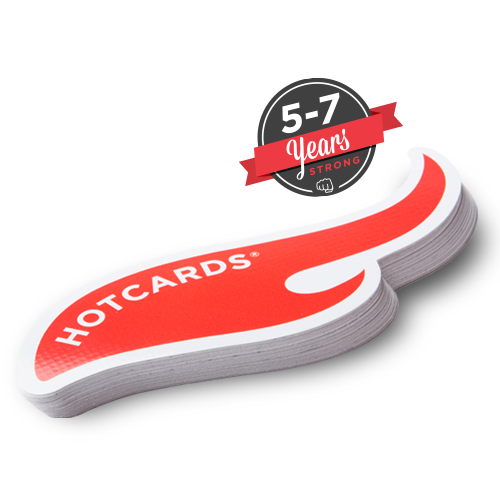 If you’re looking for a protective sticker that keeps your logo or artwork from fading—Hotcards DuraHOT 5000 stickers are for you. 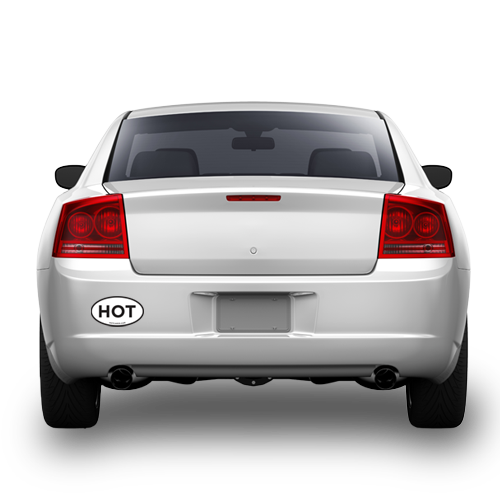 Competing protective-coating stickers promise a 3-5 year outdoor lifespan, but our DuraHOT 50000 stickers guarantee eye-popping color over a 5-7 year outdoor lifespan. 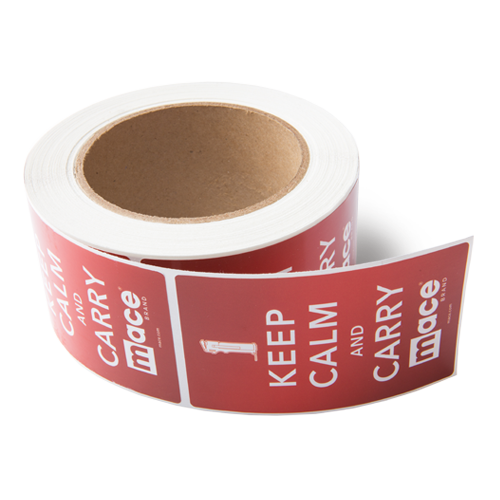 The thick protective layer on these stickers makes sure your new favorite branding tools stay looking brand new. 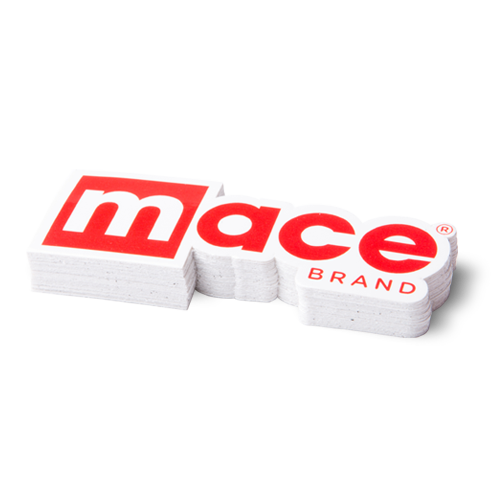 DuraHot 5000 stickers combine longevity with polished design and can be cut into circle, oval, rectangle, or square shapes.  Like any of our other products, our team of graphic designers is here to help you create the perfect artwork for your stickers if you need some help—if not, just upload your pre-made design to our website!